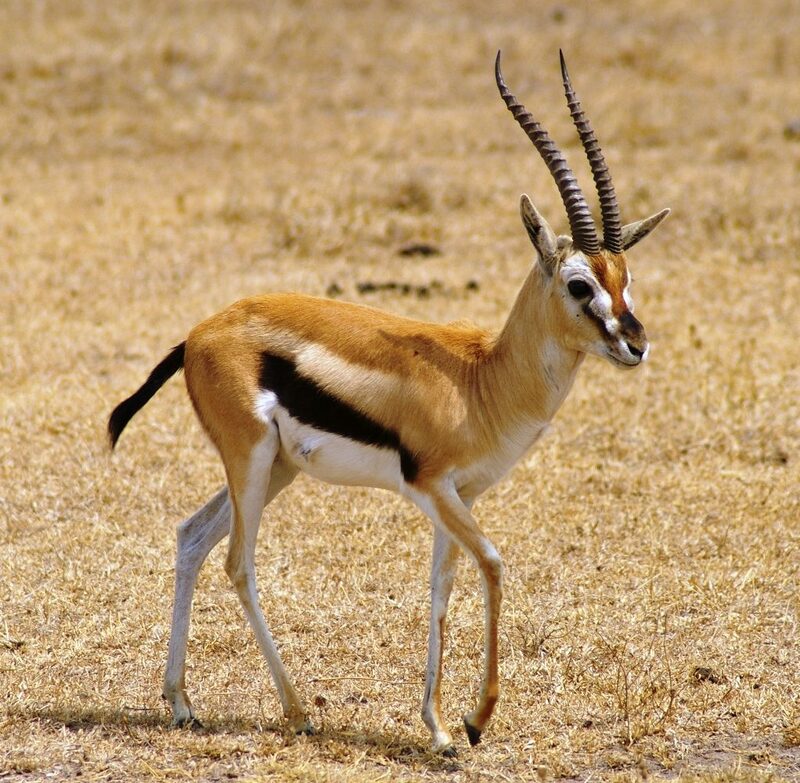 Gazelles are any of the antelope species that are part of the Gazella genus. They’re known as fast and agile animals. Some species are able to run at bursts as high as 100 kilometers per hour, or 60 miles per hour. Gazelles are able to run at a sustained speed of 50 kilometers per hour, or 30 miles per hour. Find out more!